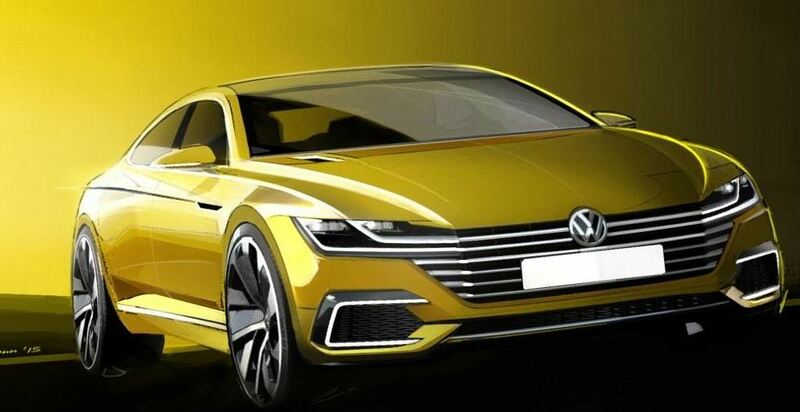 The first two images with the upcoming Volkswagen CC Concept have been officially unveiled by the German carmaker, the model coming ready to set the paces at the 2015 Geneva Motor Show, next week. We are actually talking here about two sketches revealing the long-rumored CC Concept model with a much sportier design than what we have seen so far at a regular Volkswagen, translated trough a lowered roofline and more sharped feature at the front and rear end. 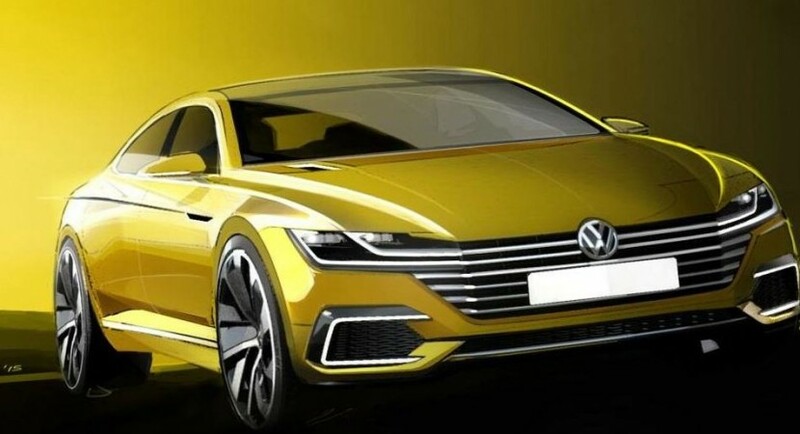 Just beware that this the Volkswagen CC Concept is just another concept from the company and we are not sure how would the production variant look like, or how it would be named, but will surely get its 100 percent inspiration from these sketches. The Volkswagen CC Concept will also come with the “innovative four-wheel drive system”, as it will be fitted with turbocharged gasoline engine, backed by two massive electric motors. The model is likely to debut somewhere in 2017. Apart from that and as expected, little it is known about the performance it will come with. We should be able to find out more details next week, starting March 3rd, at the 2015 Geneva Motor Show.